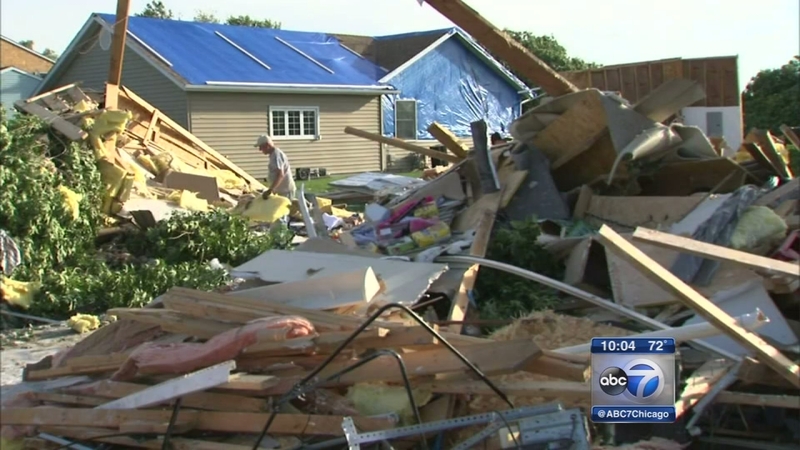 A supercell thunderstorm spawned nine tornadoes in north central Illinois, including at least one EF-3 tornado, one EF-2 tornado and two EF-1 tornadoes, the National Weather Service said Tuesday. 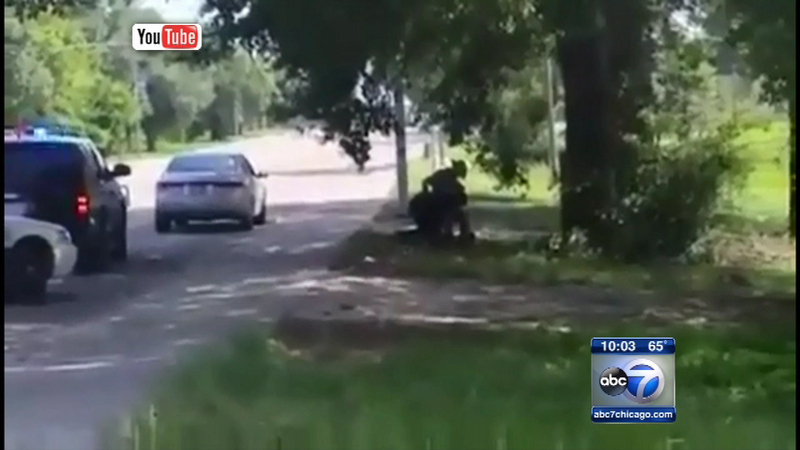 Newly obtained video shows the arrest of 28-year-old Sandra Bland, a Naperville woman whose death at a Texas jail is being angrily questioned by her friends and relatives. 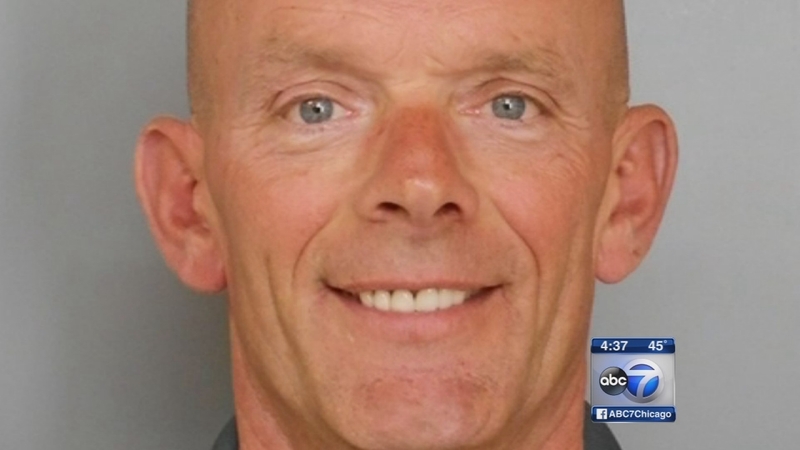 A manhunt continues into the night for three suspects in the fatal shooting of Lt. Joseph Gliniewicz in far north suburban Fox Lake Tuesday morning. Fox Lake area schools including Grant Community H.S., Fox Lake, Gavin and Big Hollow will be closed Wednesday, Sept. 2. 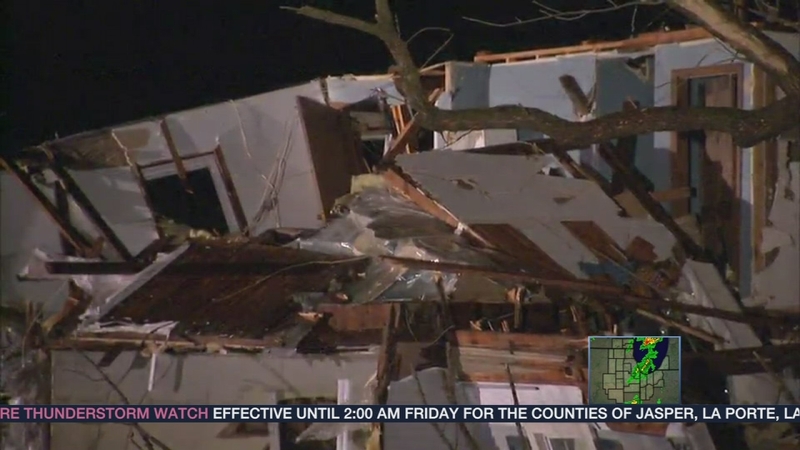 One person was killed and seven people were injured in Fairdale, Illinois as tornadoes ripped through several towns northwest of Chicago. 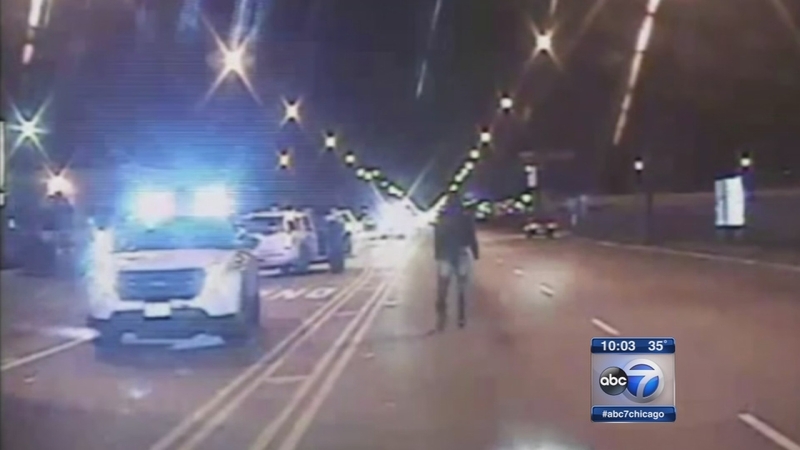 Laquan McDonald, 17, was shot 16 times by a Chicago police officer in October 2014. 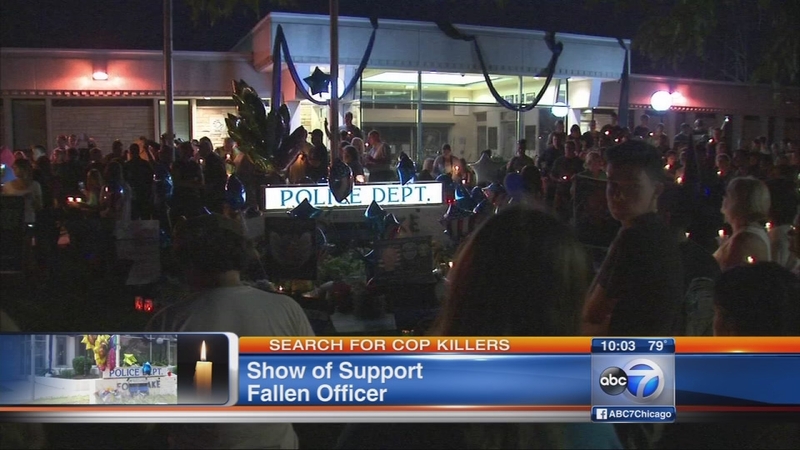 The police shooting video is graphic and viewer discretion is advised . 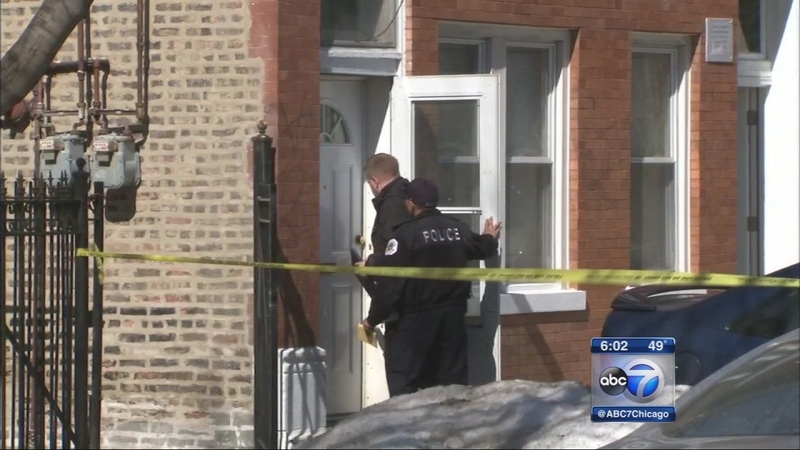 Chicago police are investigating the death of a 7-month-old girl whose body was found Monday morning in the 2800-block of South Avers. 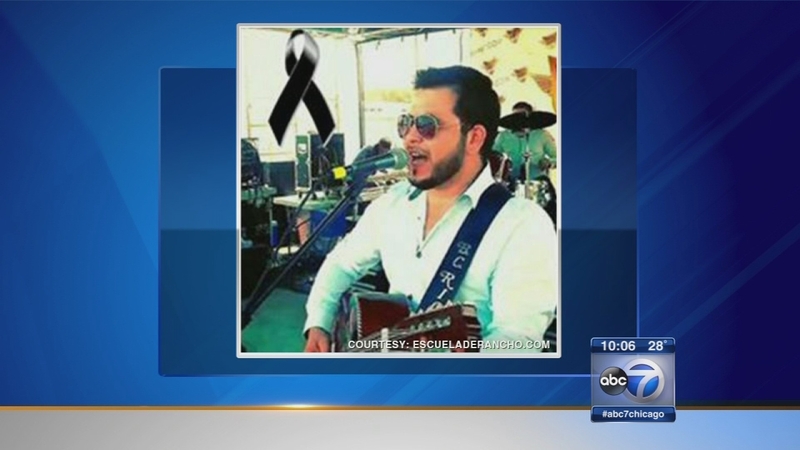 A local musician was killed when a wrong-way driver slammed into his vehicle on an expressway in the west suburbs early Sunday morning. 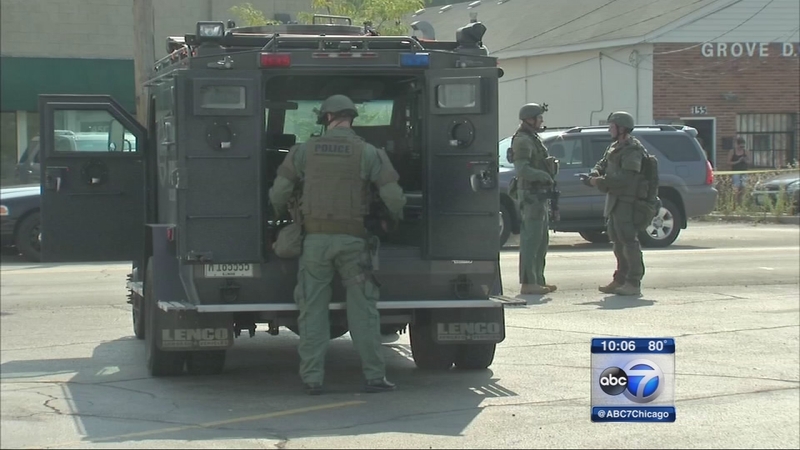 Authorities have ended an all-out manhunt in Fox Lake, but continue to follow leads as they search for three suspects in the fatal shooting of Lt. Charles Joseph Gliniewicz. At least one person was seriously injured as severe storms with five reported tornadoes ripped across the Chicago area Monday night. 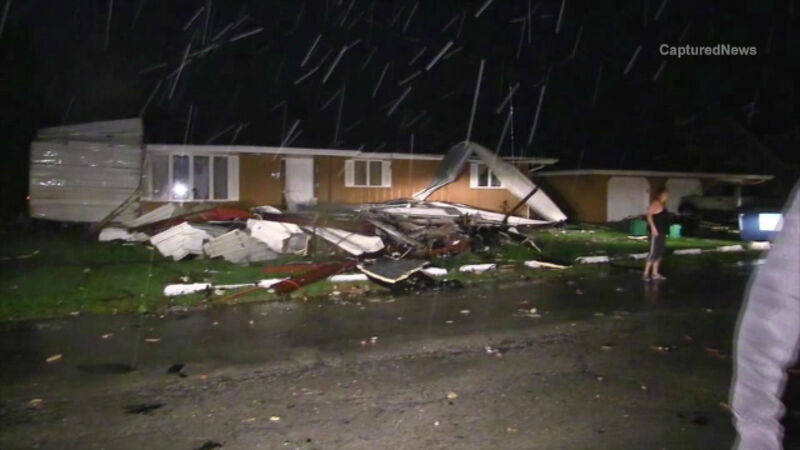 The National Weather Service confirmed at least one tornado touched down in Coal City, Illinois. 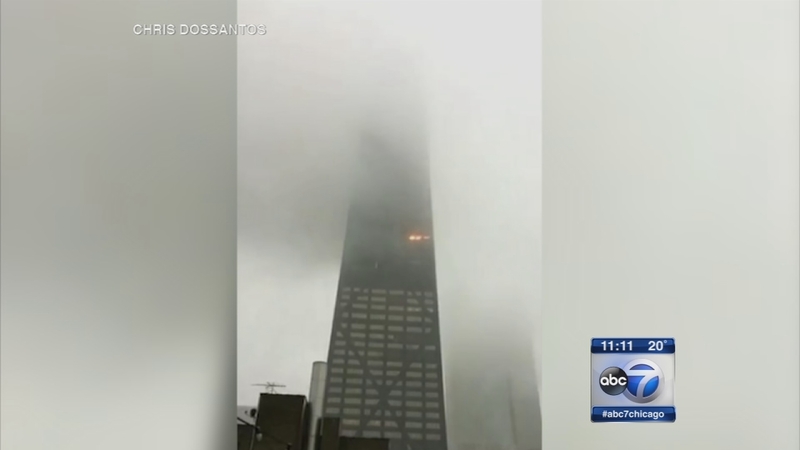 Five people sustained minor injuries in a fire that broke out in the iconic John Hancock Center Saturday afternoon. A Colorado teacher wanted to know more about her students, but she wasn't prepared for what she learned. Ever wonder why you have to swipe to accept some calls and not others? The explanation is astoundingly simple. The Maroon 5 frontman met up with a devoted 10-year-old fan who has down syndrome. Photographer Kendra Swalls had an idea she had always wanted to try. 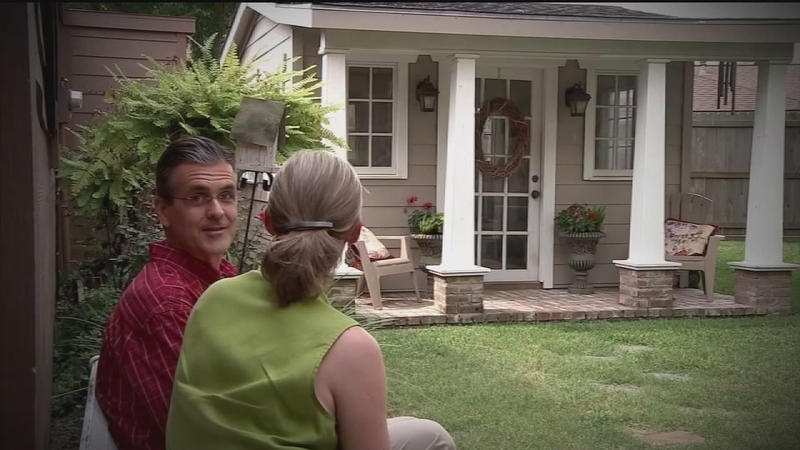 During a husband-wife photo shoot, she captured the moment when the husband read the words, "We've having a baby!" In a social experiment exploring violence against women, young boys in Italy were asked to slap a girl. Watch how they react in the video here. Scientists have now discovered how the drug causes cells to age and die, giving users the horrific appearance they've become known for. 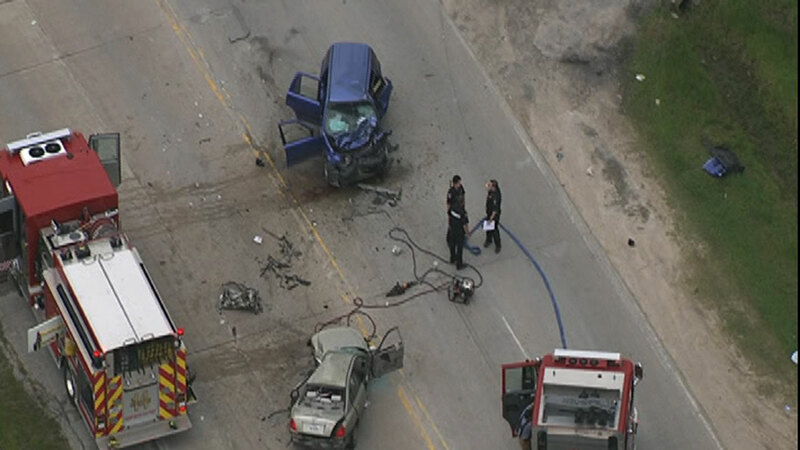 Family members say the wife was following her husband and his companion who were in another car when she struck a third vehicle head-on and died. In a stunning photo series showing the massive amount of junk and garbage cluttering throughout the house, one photographer recreated what his childhood home looked like as he grew up with a hoarder mother in Omaha, Nebraska.